I just need to say how awesome this site is loads of information on all the things you really need when it comes to the natural side of life. As I was wondering through the forum I stumbled across the exercise and dieting section and being that I have just started a diet a week ago I thought I would post it and see what you guys think. 6-8 beers with my friends at the local and maybe a takeaway to eat at home. Pan fried chicken breast with broccoli, carrot and 2 spoons of rice. Pan fried chicken breast or beef etc with broccoli, carrot and 2 spoons of rice. Yes, this is a little boring compared to my usual diet and yes I eat the same for lunch and dinner!! I stick to this Monday-Friday then on the Weekend I don't go crazy I just eat flavorsome foods. I have seen all these supplements that can be used for weight loss but I don't want to be using anything that isn't natural. What are the best weight loss remedies that you guys have come up with that work for you? Really looking forward to speaking with you all! When my nephew was in high school, he was overweight. He eliminated sodas including diet sodas, substituting water (no juices). Within 6 months he had lost a lot so much weight, he had to buy new and smaller clothes. He did not change much else in his diet. But youth has an advantage. He was also more active. So, good for you for recognizing the need to eliminate sodas. Seems like you are on the right track. Certainly exercising will help. While you are at a gym, talk to other people about their diet. There is strength in numbers. When people are watching you, you will stick to your diet longer. Glad you're making some good changes in your diet and taking care of yourself. I agree about the sodas, regular or diet are both bad news for your health and weight. Cutting way back on carbs will get good results too, no bread, potatoes, pasta, rice, etc. Creamy versions of things will pack on the pounds. Also, oven grill instead of fry, that's how we make our fish, chicken, etc. Water, drink a good amount of filtered water daily, it not only helps fill you up before meals, but it helps your system to flush out toxins. The only supplement I ever used was Chitosan, it's like ground up shells of shellfish. It must not be overused or it can upset your digestive system, and if you're allergic to shellfish you can't use it at all. If you take a couple of capsules a half hour before a fatty meal, it's supposed to absorb the fat in your system and eliminate it in your waste. I found it was just better to pass up those really fatty dishes or eat a very strict small serving. Pretty much making a difference in the food I buy makes a difference in my weight. If there's ice cream in the house, I will be eating it. Now I try to limit my portions, but better than that, I just buy sherbert instead. An 8 oz. glass of water with organic lemon juice in the morning will help cleanse your organs and boost your metabolism. Also make your system more alkaline instead of acidic. It sounds like you're doing some good things already, just don't go crazy on the weekends, that's counterproductive and will slow your progress of reaching a healthy weight goal. Also, stop eating in the evening after dinner, you'll sleep better and lose weight too. Looks like sodas is the main thing I'm going to have to let go then I went from having about 10 cans of co0ke a day down to 2 but now I'm going to take that extra step and cut them all out. You can take plain seltzer water, no sugar or salt added, and put in a touch of unsweetened black cherry, orange, cranberry, etc. juice and make a healthier soda to drink. Coffee is okay as long as it's not loaded up with sugar and cream. 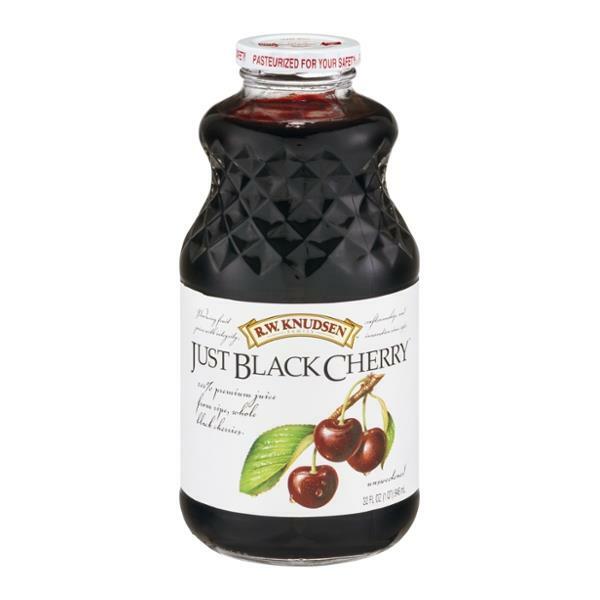 The Black Cherry sounds real nice!! I'm going to give that ago! Since the Diet change, I have noticed that I seem to be needing more sleep, finding it harder to wake in the morning and also around mid-day I just want to drop off. Does anyone know what this could be? Maybe it's the result of your body/organs detoxifying from the your previous diet that was high in sugars, etc. Can you eat a few almonds or have a small cup of fat free greek yogurt during your midday slump, maybe with a little chia or flax seed added, touch of raw unfiltered honey? Almonds, natural fat-free greek yogurt, and unfiltered honey is no problem at all, I see what you're doing there with natural healthy sugars. Let's say I mixed yogurt and the Honey togeather and had this as a snack to keep me going through that sleepy period? it's worth a try! It is worth a try, I was eating that daily for a long time, Chobani fat free plain Greek was and still is my favorite. I never use the cheap Clover honey, some say that some brands might not be quality honey at all, always raw and unfiltered. Also use unsweetened lemon or lime juice for a touch of flavor. The good thing is all of those ingredients are beneficial for your body, and easy on your waistline. Excellent start. 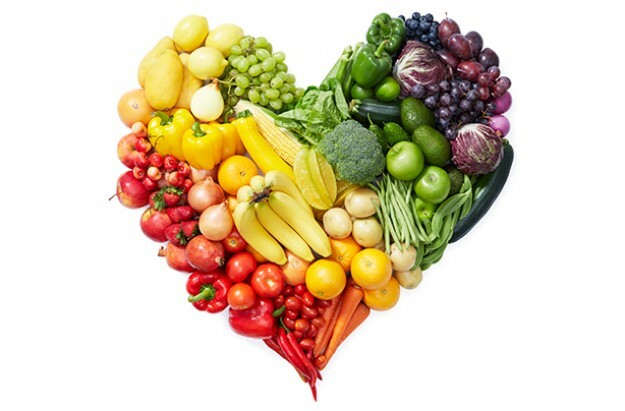 Almost everyone needs to augment any food based diet with natural supplements. I use an organic hemp protein powder mixed with Miracle Reds fruit powder and water. A great energy and nutrition boost and will stave off the need to binge on bad stuff. Good luck!! I think everyone on this forum really should look up Markus rothkranz and Jonny juicer. Amazing stuff. Yes it does have useful information and helps many people for weight loss. wow" great info" im into wellbeing aswell" is their more about benefits of herbs? Dieting correct really does help people lose weight. Experts even say that eating corretly is more important than exercising. We eat to get energy, you need this energy to be able to move and live. You take in energy in three different ways. Through carbohydrates, proteins, and through fats.